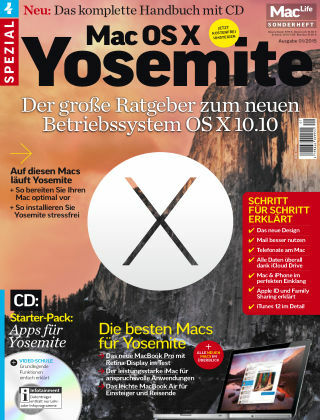 With Readly you can read Mac Life Spezial zu Yosemite and thousands of other magazines on your tablet and smartphone. Get access to all with just one subscription. New releases and back issues – all included. 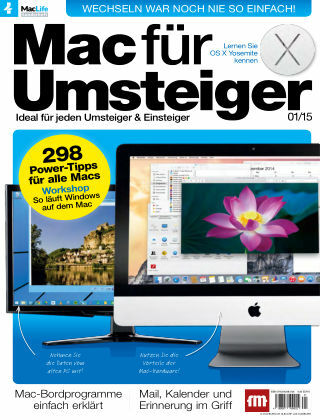 Sonderhefte der Apple Fachzeitschrift Mac Life zu wechselnden Themen. Alles wissenswerte über iOS, OS X oder die neusten Hardware-Gadgets.